Instrumentation: Voice and piano. 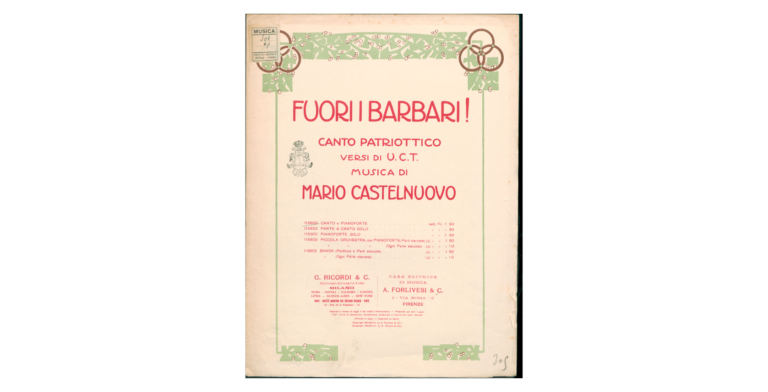 Arranged for voice and orchestra (1915). Arranged for band (1915).